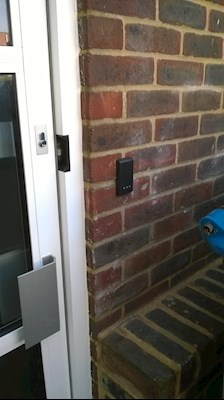 Lockwise have been servicing locks in the Bournemouth and Dorset area since 1999. 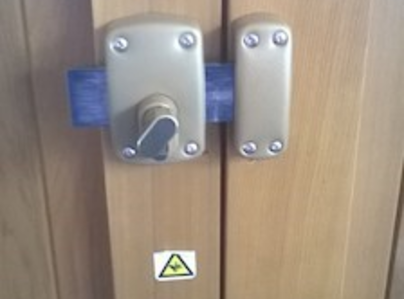 We supply, fit, service and repair a wide range of locks. 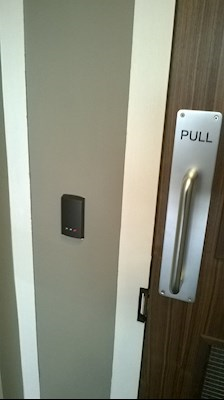 We can open any lock, and can save you time and effort in changing locks, and can fit and service digital lock systems. 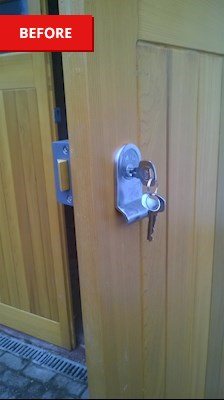 Lockwise can also service all mortice locks, and UPVC locks. We often replace lost keys. Should you have any question about any of our services, just give us a call, and we will get back to you asap. 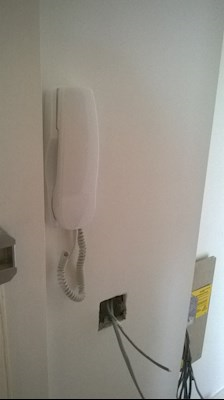 * Domestic, commercial, office, retail premises. All work guaranteed & no call out charges. Quality work at fair prices, with no hidden charges. 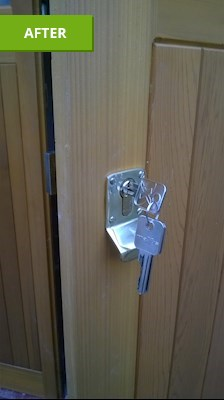 James was great, came to our newly purchased house and reviewed front door locks and said no further locks were needed. We appreciated not being 'oversold' unnecessary items. Professional, efficient service. Highly recommended. 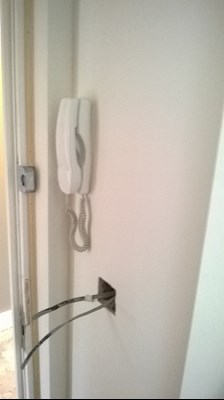 We had our front door lock jammed in the shut position. James arrived within 15 minutes and rebuilt the lock within an hour. Very prompt and excellent service! Very quick response - immediate diagnosis and repair - all done within 15 mins by a very pleasant man. Happy customer. 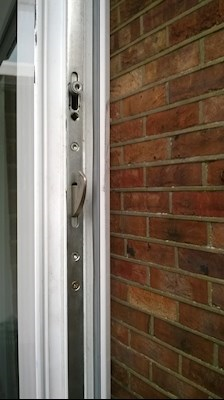 The gears had stripped on our backdoor lock mechanism, and it was locked shut. 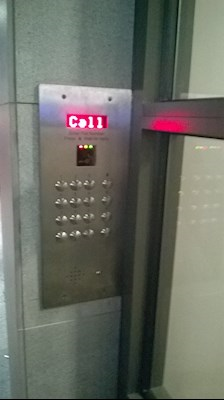 Phoned Lockwise, who arrived within two hours and had everything working again within thirty minutes. Very pleased. Very good service - would recommend. Very helpful on the phone, wasn't urgent but he came the next day. Costs were as they said were no nasty surprises. Very happy and happy to recommend. James was able to provide temporary solution to ensure security. 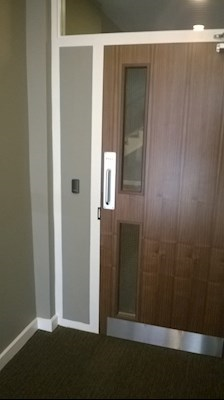 He was able to access to part within 24 hours and to fit the part very speedily. Response to the emergency was immediate. Temporary solution gave us security. 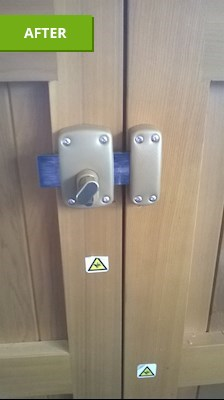 Within a further 2 days we had a new locking handle. We will look no further when we need a locksmith.